J.I. Packer currently serves as the Board of Governors' Professor of Theology at Regent College in Vancouver, British Columbia. An ordained Anglican minister, he hold a D.Phil. from Oxford University. 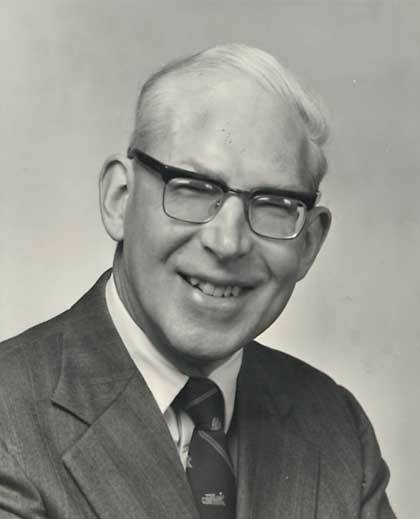 Dr. Packer's many published works include Rediscovering Holiness, Evangelism and the Sovereignty of God, and the bestselling Knowing God.